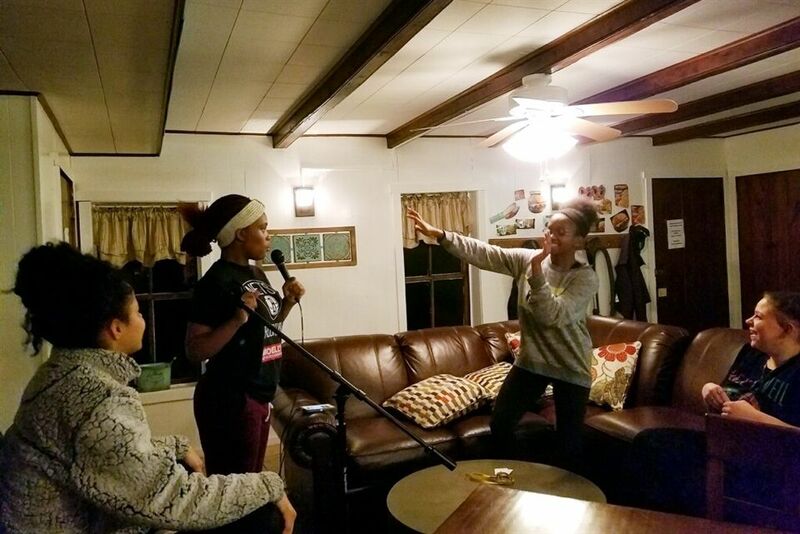 Grier School | Open Mic Night, Roller Skating and More! Open Mic Night, Roller Skating and More! As tends to be the case, students at Grier had a wide array of activities to choose from this past weekend. 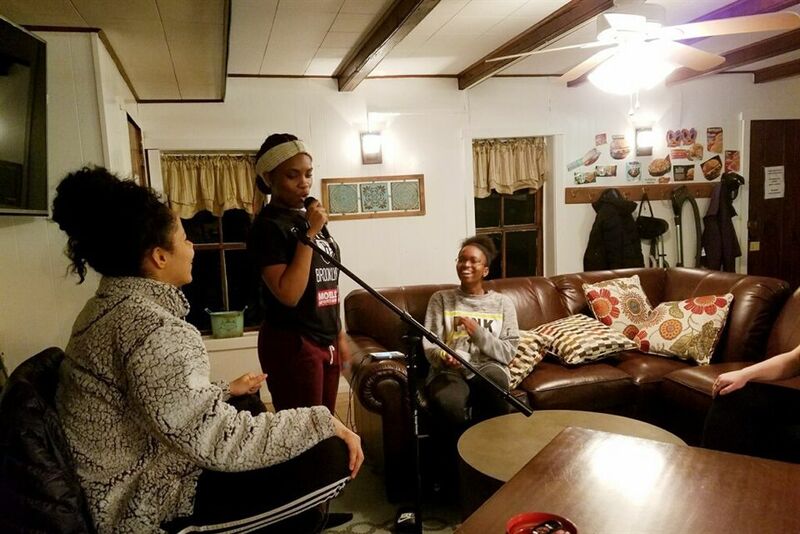 Mr. Lang hosted an Open Mic night at the Coffee Barn where students could sing, play music, or read poetry. 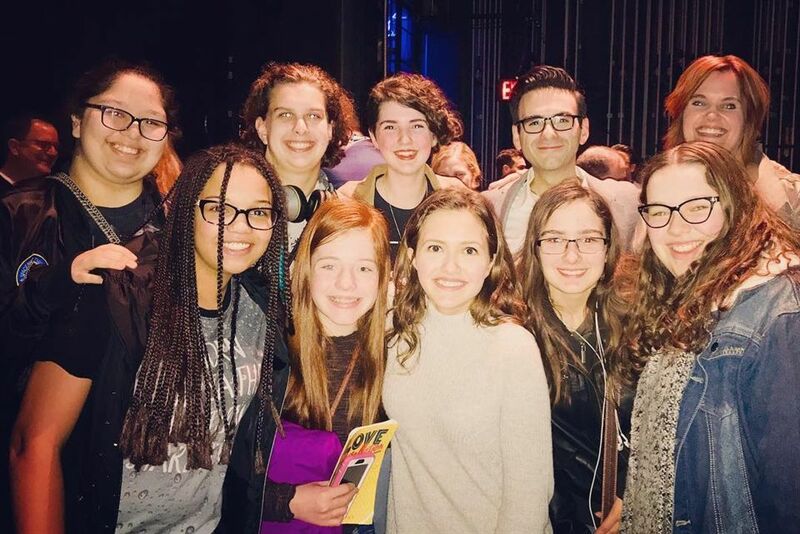 Musical theatre enthusiast, Mrs. Reinhardt took a group of students to see the premier run of Joe Iconis' musical theatre production at Penn State, called ﻿Love in Hate Nation﻿. The group even got to meet Joe Iconis, who worked closely with the Penn State Musical Theatre students to write and develop the production. 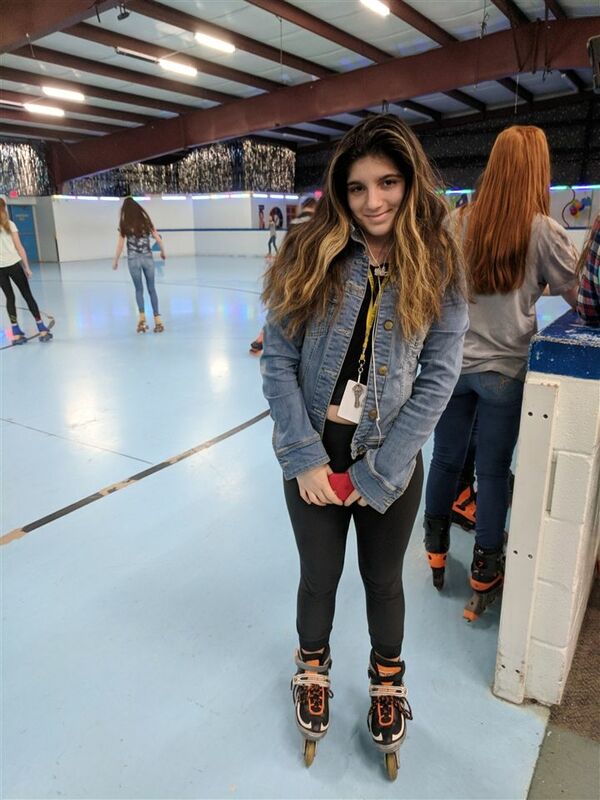 The Salyards took a group of students to Penn Skatez roller rink in State College, where they skated or roller bladed around the rink, played games like limbo, and enjoyed snacks and arcade games. These were just a handful of the exciting events and activities over the weekend! Grier students and Mrs. Reinhardt meet musical theatre celebrity Joe Iconis. 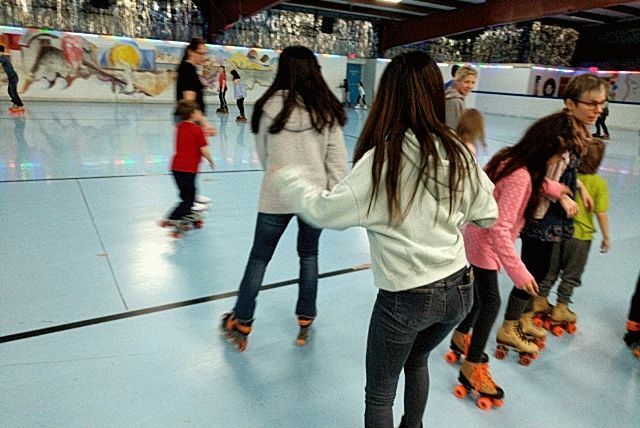 Grier girls take to the rink at Penn Skatez. 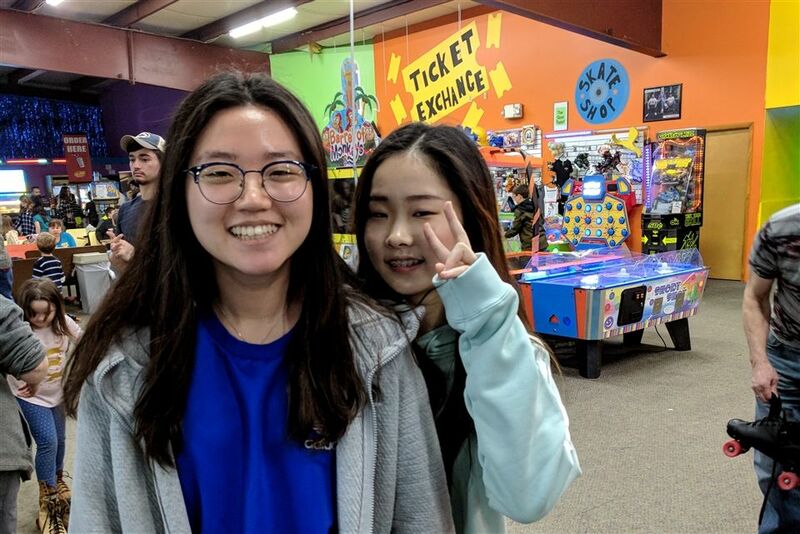 When not skating, the girls could enjoy some arcade games and snacks. Kaliyah performs at Open Mic night at the Coffee Barn. It appears that Laila is getting into the performance.